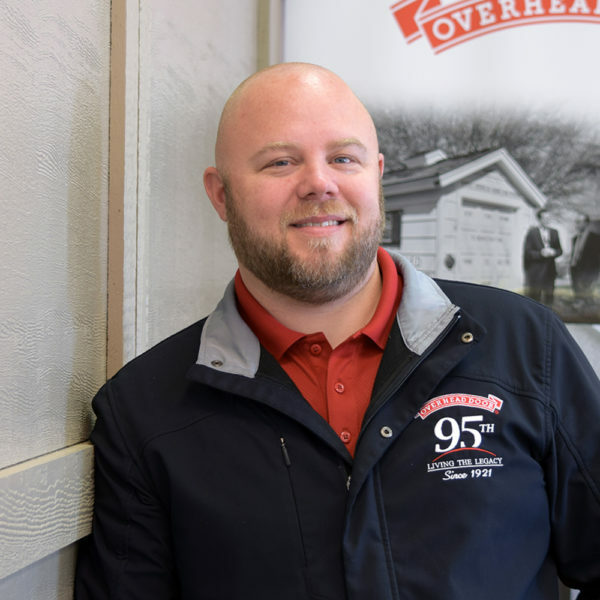 Jeremy started working at Overhead Door Company of Sioux FallsTM in 2000. After years of installation experience he transitioned into management. Jeremy has experience in both the Residential and Commercial departments within the company. Jeremy is also the company safety officer. Marvel or DC (hint: favorite superheroes)? Would you rather have out of control body hair or out of control body odor? This question is lose-lose, but I guess I would go with body hair. At least then I could still be around other people.